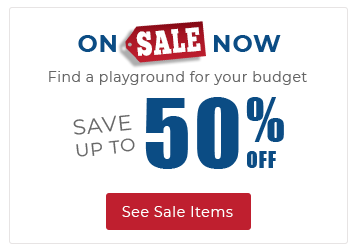 Perfect for ages 2-5, the 2 Rider Spring Seesaw is a welcome addition to any play space where younger users want to enjoy playing together. This classic spring rider features a blue powder-coated frame and red seats. 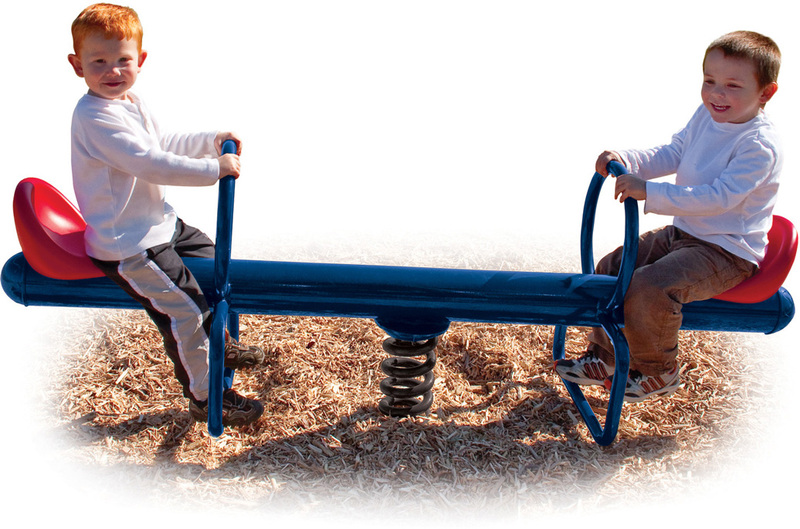 This teamwork-powered seesaw offers hours of teetering fun.